Another testament to nature designed by an intelligent being has for the past few weeks been all over the web in the form of interlocking gears. Meet the infamous Issus coeleoptratus (a.ka. 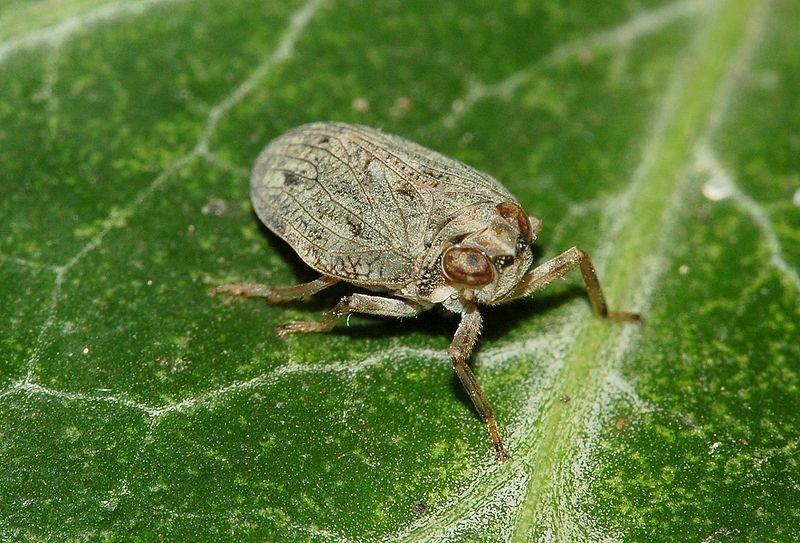 planthopper) – a common garden insect found in both North America and Europe. Two scientists from the University of Cambridge, Malcolm Burrows & Greg Sutton, published an article in the journal, Science, on September 13th revealing to the world (and starting a massive frenzy of online articles) the only known functioning gear system in nature (emphasis added as, from the perspective of intelligent design, there should be more expected). You will be hard pressed to find an article attributing these gears to anything other than natural selection and/or mutation gone wild; in fact, Mr. Sutton makes his viewpoint on the findings perfectly clear in the quote below. Setting aside our opinions on how the gears got there in the first place the facts are there and those we can all agree on – no matter our presupposition(s). According to the authors of the paper – the gears allow the planthopper to synchronize it’s legs to within 30 microseconds, much faster than it’s nervous system could achieve. In fact, it has been stated that the nervous system uses 2 milliseconds to transmit the same information. 1 milisecond is 1,000 microseconds, so 2 milliseconds would be 2,000 microseconds compared to having the process run by gears at 30 microseconds. Green, Zachary. “PBS: NEWSHOUR.” Clockwork Insect: Garden bug sports mechanical gears. 14 SEP 2013: n. page. Web. 18 Sep. 2013. <http://www.pbs.org/newshour/rundown/2013/09/a-clockwork-insect-common-garden-bug-sports-mechanical-gears.html&gt;. “theguardian.” Gears evolved in nature long before humans ‘invented’ them. 13 SEP 2013: n. page. Web. 18 Sep. 2013. 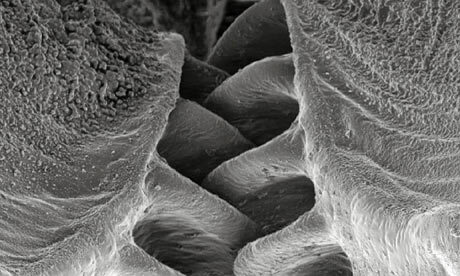 <http://www.theguardian.com/science/2013/sep/13/gears-evolved-nature&gt;. ← Skeptics Welcome – New Page Logo?